Hey everyone, Justin here. 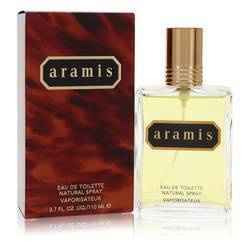 And today, I'll be reviewing Aramis 900 by Aramis. 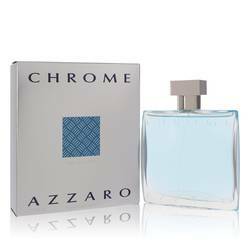 Now, this woody chypre was released in 1973, and has that classic herbal greenish quality common to scents from that decade. 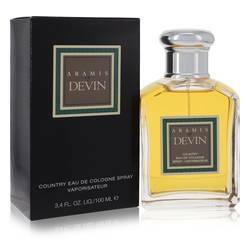 Oak moss and civet mix with rose notes that dominate the fragrance. But the overall accord is that of wood, provided by notes of rosewood, sandalwood, and vetiver. 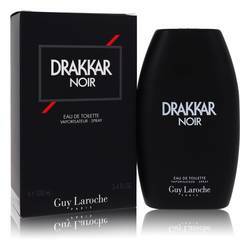 Other notes include coriander, geranium, patchouli, and orris, among others. Guys, that is all for now. Hope you enjoyed this review. And please don't forget to follow FragranceX on Facebook, Instagram, Twitter, and Snapchat. And of course, please subscribe to our YouTube channel. 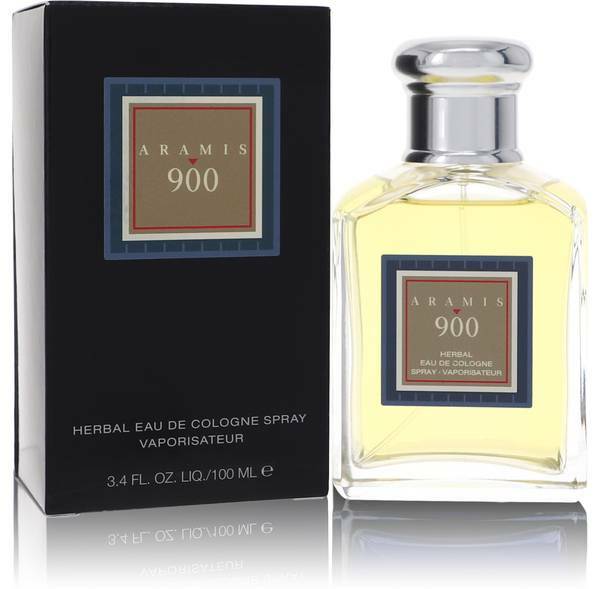 Aramis 900 Herbal Cologne by Aramis, No matter what you have planned for the evening, you will want to wear Aramis 900 Herbal cologne . It finds a perfect balance between being too light and too strong. 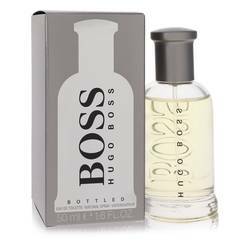 It opens with a bang with green notes alongside bergamot, lemon, coriander and Brazilian rosewood. The heart is made up of rose, carnation, orris root, lily of the valley, geranium and jasmine. 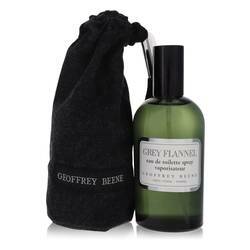 The base consists of oak moss, sandalwood, civet, amber, patchouli and vetiver. 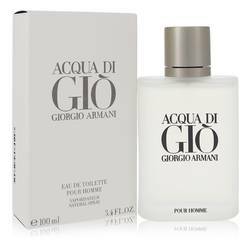 Aramis has the Read More Read More distinction of being the first brand to release its luxurious fragrances in department stores throughout the United States. 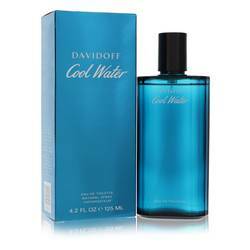 Its parent company is Estee Lauder, and over the years, the brand has released dozens of colognes with the help of many expert perfumers. 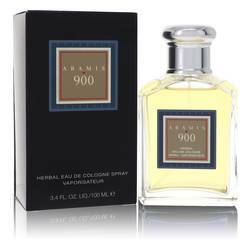 For 900 Herbal cologne, Bernard Chant was brought onboard to develop the composition. Chant firmly believed that fragrances had a way to affect people's moods, so every one of his creations makes an impact. All products are original, authentic name brands. We do not sell knockoffs or imitations.